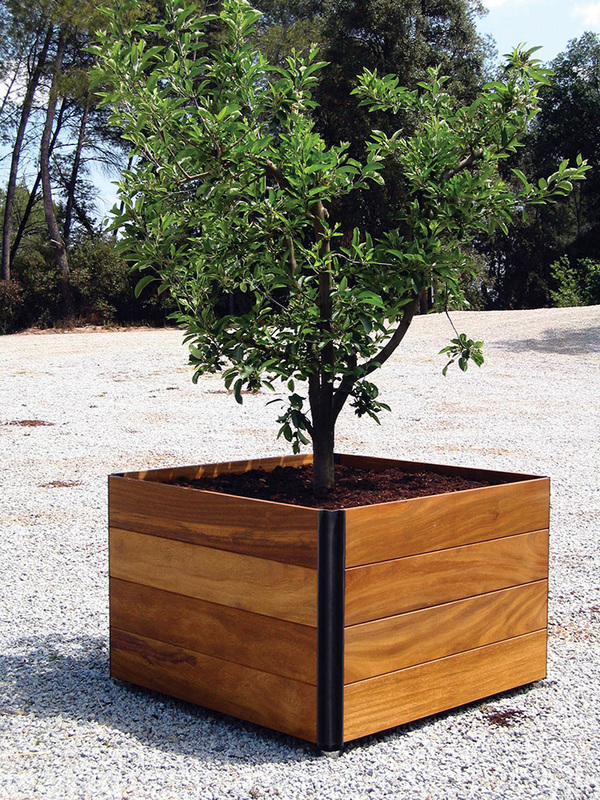 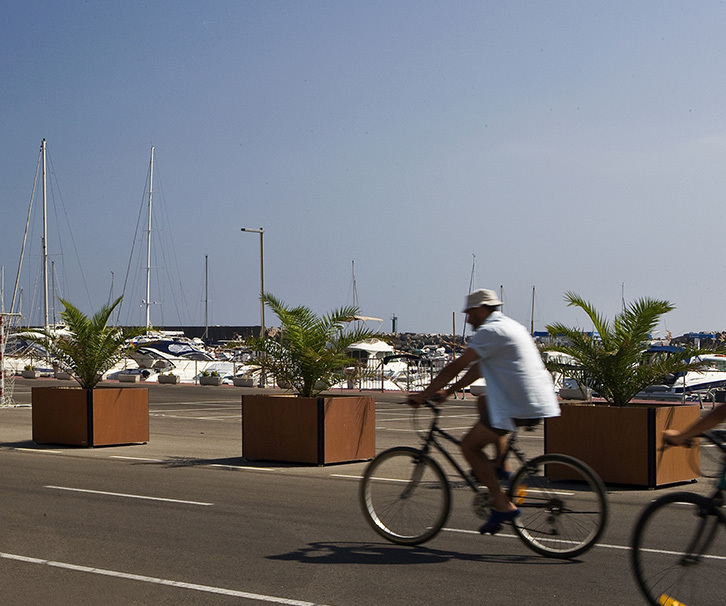 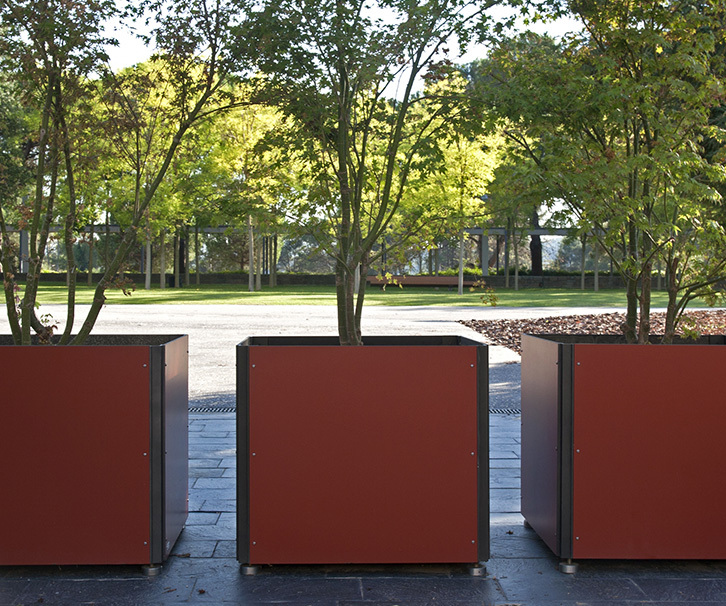 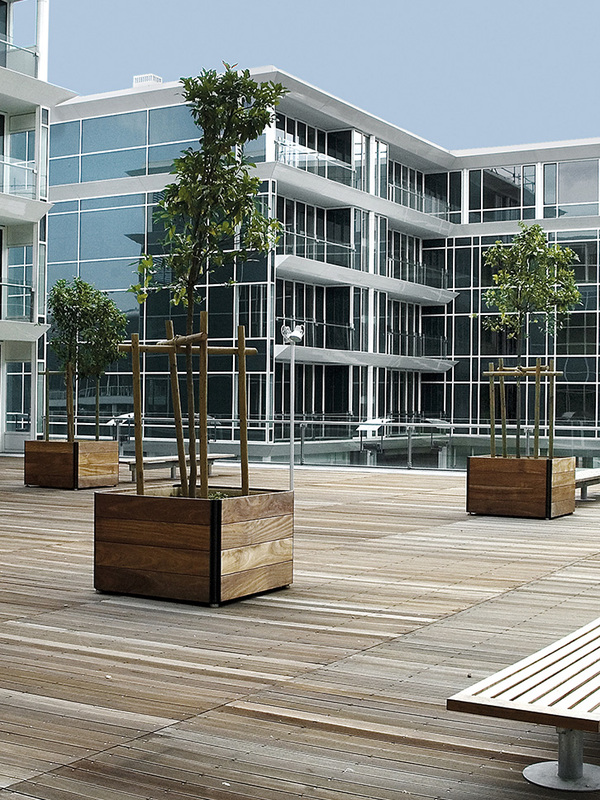 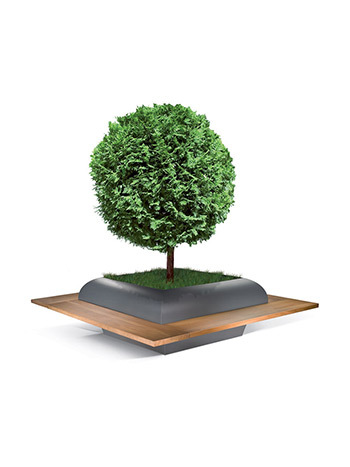 Planters with a large capacity and resistance, especially devised for planting trees and shrubs. 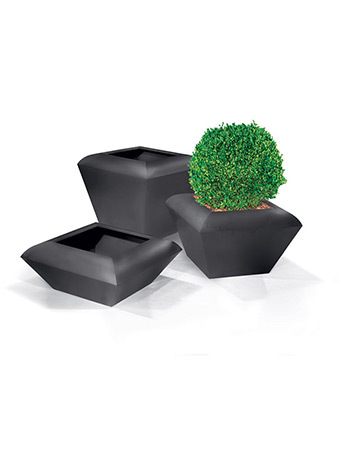 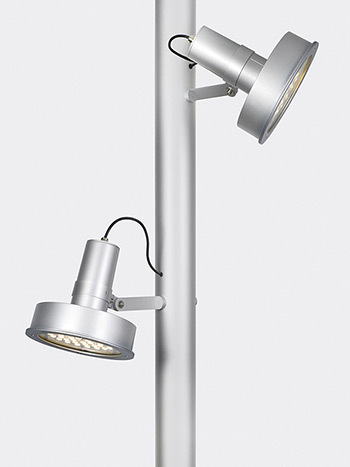 It comes in a range of sizes, materials and finishes. 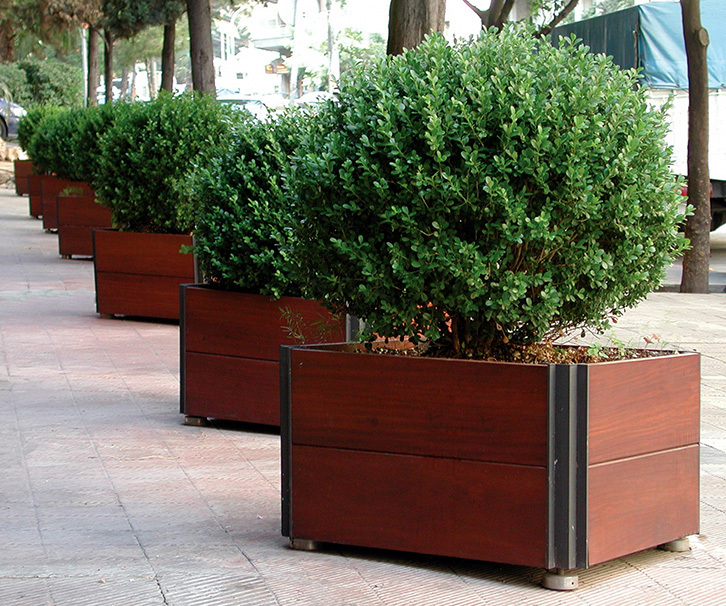 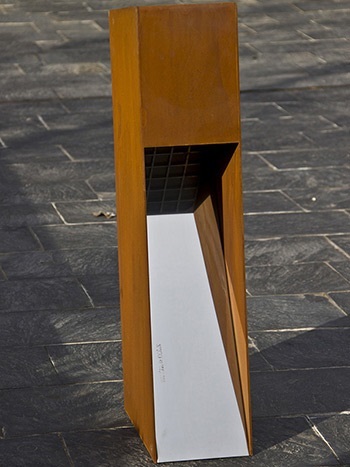 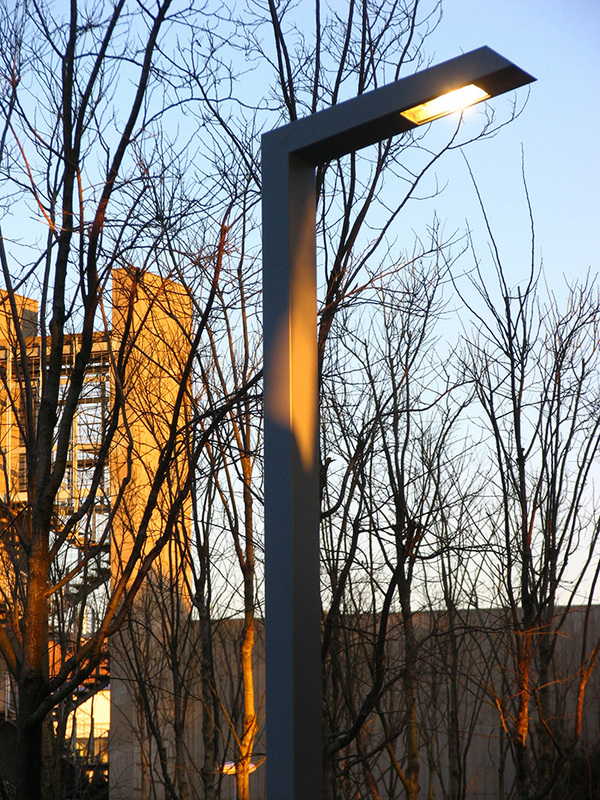 This piece has been designed for urban spaces where traditional planting is not possible, and with its simple, versatile design and materials can also be used in private spaces.